MAMFA is an integrated health support company. 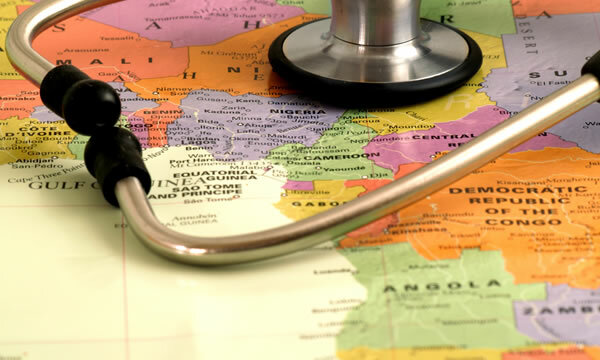 We are engaged in providing a medical supply and consultancy service for quality healthcare delivery in the developing world, especially in Africa. For further information on the quality services offered by Mamfa Medical, please see the Services We Provide page.